Formed in 1995, the American rock band tasted early success with their full length debut release titled ‘Fallen’ in 2003 under Wind-up Records. The album went on selling more than 17 million copies worldwide and won two Grammy Awards. Evanescence is considered to be one of the most commercially successful rock bands ever. 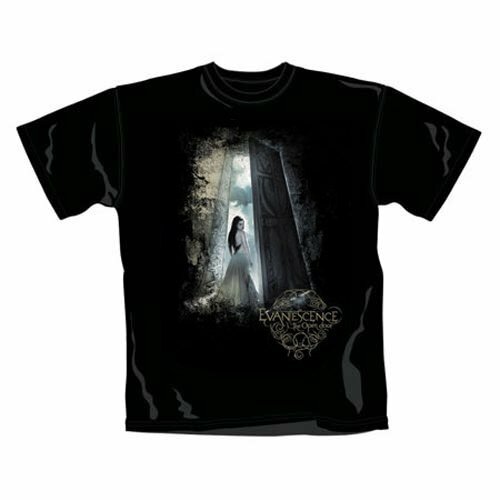 Evanescence was founded in Little Rock, Arkansas by vocalist/pianist Amy Lee and guitarist Ben Moody. The band came up with their first live album in 2004 titled ‘Anywhere but Home’ which also managed to sell more than one million copies worldwide. Their second album titled ‘The Open Door’ was released in the year 2006 which sold more than six million copies. The Open Door won MTV Australia Award for Album of the Year in 2007. The band has won six major awards including two Grammys, 2 Kerrang!, one World music and one MTV Australia Award. Songs like ‘My Immortal’, ‘Bring Me to Life’ and ‘Lithium’ are still very popular.